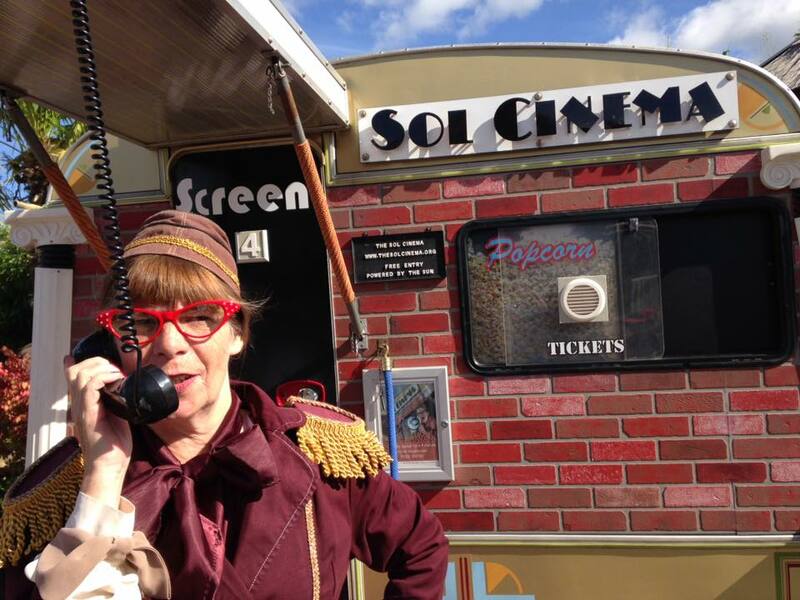 Sol Cinema is taking bookings for our 2019 season now so call us on 07973 298359 to discuss or contact us via email . We won't be performing at this festival unless a sponsor can be found but thought we would give it a shout out as it looks great. 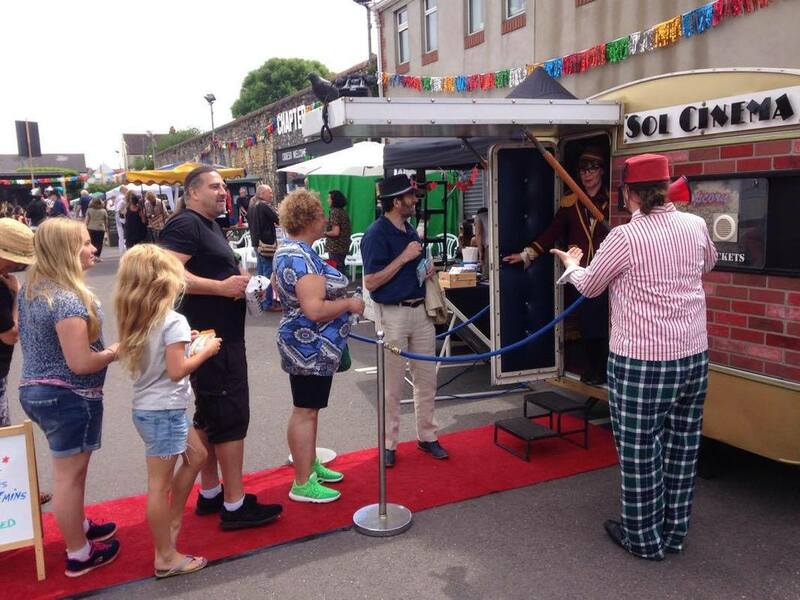 Wartime Bridgend will transport the whole family back to WWII with an array of interactive stalls, demonstrations, re-enactments and exhibitions to captivate all generations. 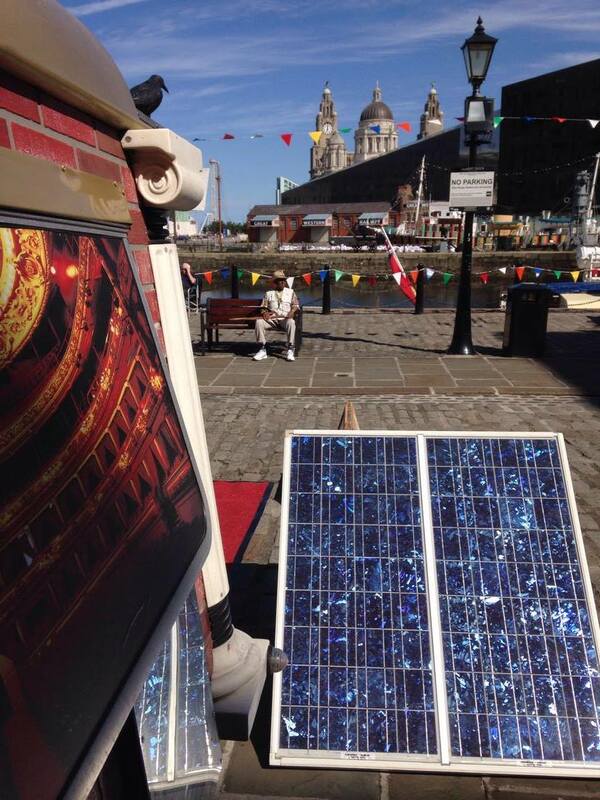 Sol Cinema are taking the day off to attend House Festival as VIP guests. 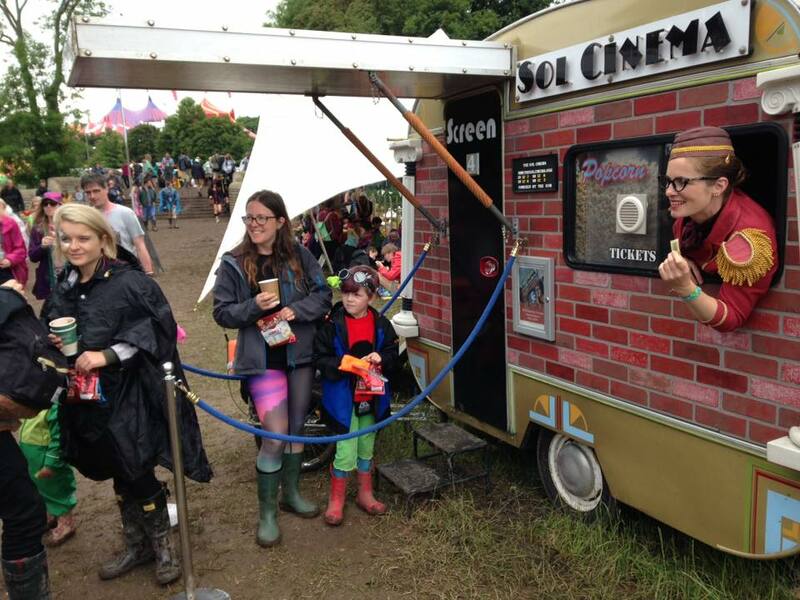 What can a small cinema do for your event?